YouTube has claimed new research shows 77 per cent of campaigns on its video site have "a higher return on investment than TV", but broadcasters insisted it was "no surprise" because brands spend "relatively low" sums with YouTube. Google-owned YouTube carried out a "meta-analysis" of 56 case studies across eight countries that "shows how online video contributes to offline sales and proves that it should play a bigger part in the media mix". YouTube cited campaigns for several brands, including for chocolate-maker Mars, which got " double the ROI of TV for each pound spent reaching the main shopper", and yoghurt company Danone, which had "an ROI two to three times higher for YouTube than TV for every euro spent". "A huge opportunity exists for marketers to drive offline sales more efficiently by optimising their media mix," said Google, adding its research "shows that the ROI for YouTube campaigns is higher than that of TV when measured at current spend levels". The research also examined 17 campaigns and forecast that spend on YouTube should be "more than double that of historic levels to optimise the media mix" and deliver better ROI. Matt Hill, research and planning director of Thinkbox, the trade body for commercial TV, said: "It’s good that Google is beginning to look at advertising effectiveness on YouTube. But there are no surprises in this study – good ROI on relatively low spend shouldn’t surprise anyone. The trick is to have good ROI when spend levels increase and keep increasing." He added: "The true value of TV advertising is not just its ROI, but that it continues to deliver superior ROI at high levels of spend – and to continue delivering for a long time afterwards. At least 50% of the effect of a TV campaign is felt in the year after the original broadcast." 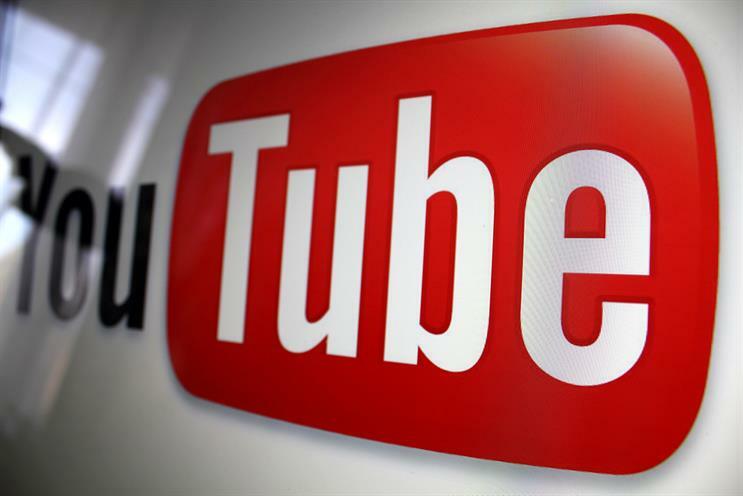 "The challenges for YouTube are skippability and scalability. If brands increased their spend on YouTube, then they would likely see their ROI fall given YouTube’s challenges as a medium." YouTube is aggressively targeting TV budgets and Google’s president for Europe, the Middle East and Africa, Matt Brittin, was billed to lead a panel called "The future of entertainment will not be televised" at Advertising Week Europe on Wednesday when he was expected to discuss the research. YouTube insisted it used "robust methodologies" for its research, using Google’s own data and third-party sources BrandScience, Data2Decisions, GfK, Kantar Worldpanel, MarketingScan and MarketShare. Last year, YouTube angered UK broadcasters by claiming brands should move 24 per cent of their TV budgets to the streaming site to reach millennials aged 16 to 24. Thinkbox said last week its own research, based on independent data, showed YouTube’s ad reach across TV and video was just 1.4 per cent.